Apart from these advantages, it allows a better aesthetic appearance, as we can get different colours with the anodizing process. 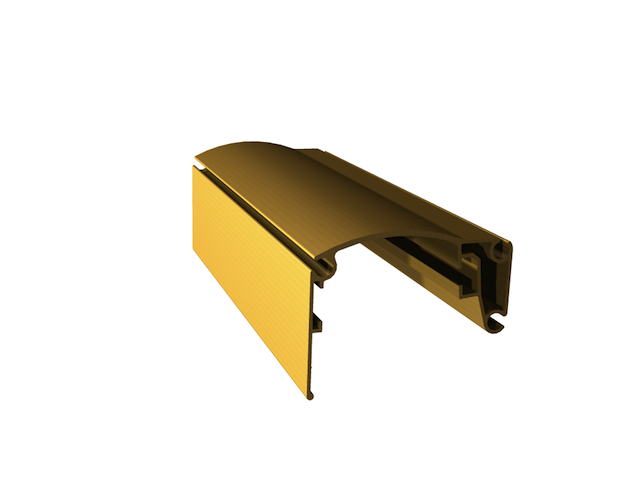 RAESA can supply profiles of up to 8.50 meters of length and an anodizing width of up to 25 microns. You can contact us if you require more information.